Beyond the Stars Competition Results! 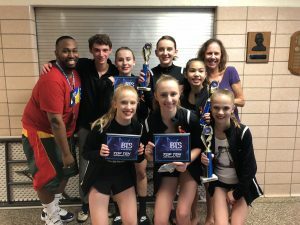 Our dances received numerous awards at Beyond the Stars Dance Competition. May 19th & 20th. 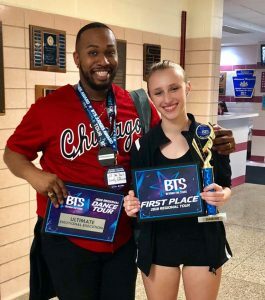 The dancer’s hard work and determination certainly paid off this year. Not only in competitions but at our Youth Festivals, charity events and in ContempraDANCE Theatre’s winter and spring productions. 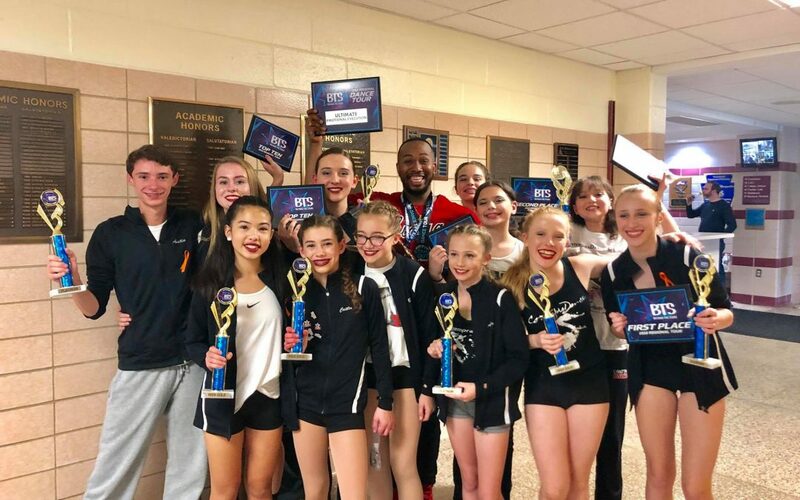 We are extremely proud of all of the Ensemble Dancers and their talented choreographers. WAY TO GO!! Audrey placed 1st in Contemporary category, Platinum and 4th overall.